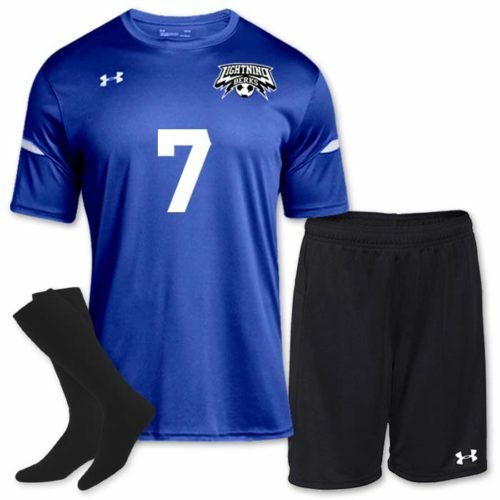 Stock & Custom Soccer Team Uniforms. 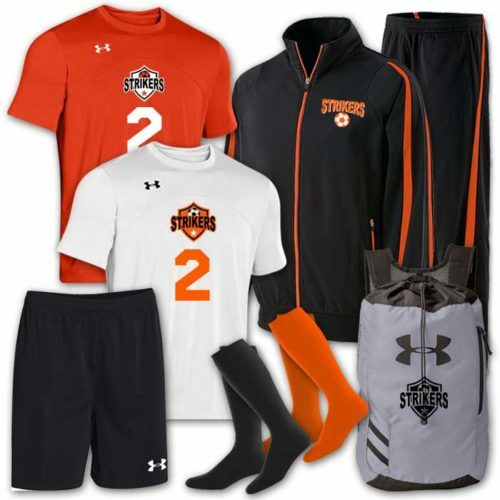 Choose from our wide selection of customizable sublimated styles and stock looks. 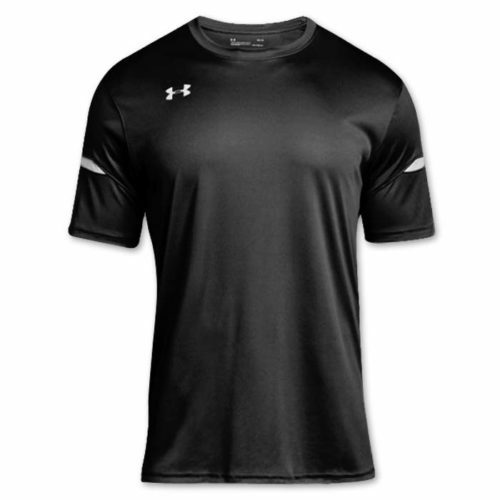 We’ve got Under Armour brand and options specifically in women’s cuts. 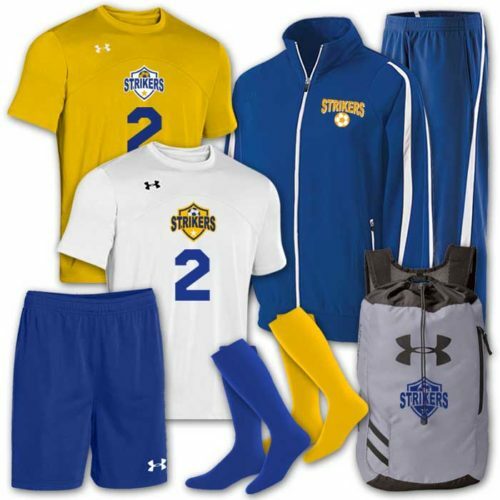 And for the coaches, families, and fans, show them who you’re rooting for with our coaches’ gear, fleece, jackets, warm ups, and spirit tees. Contact Us Today!